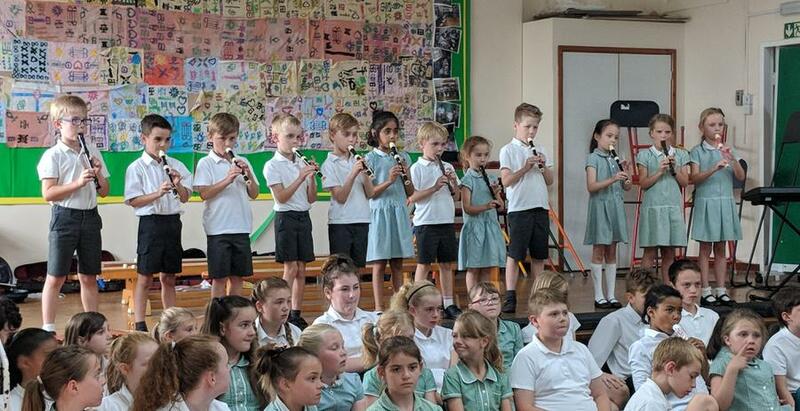 Thursday evening saw our first summer concert take place. 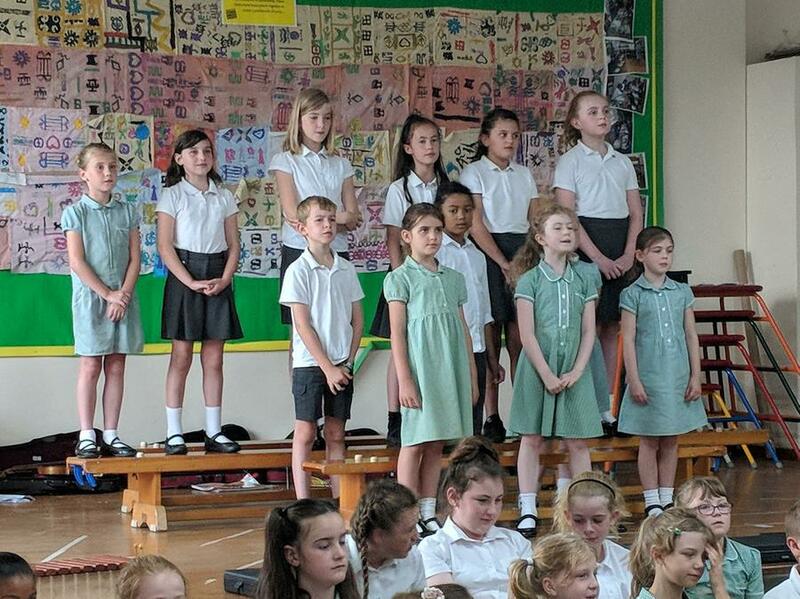 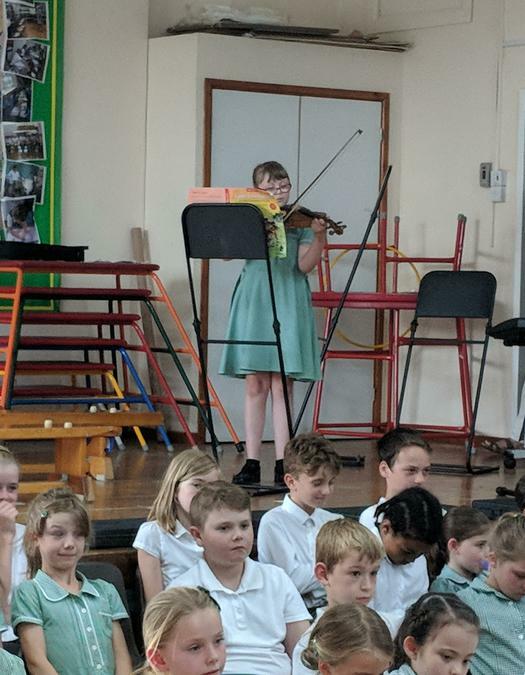 There was class singing and performances from the choir to hear and enjoy, as well as instrumental solos on the ukulele, the piano, the violin and group recorder performances too! 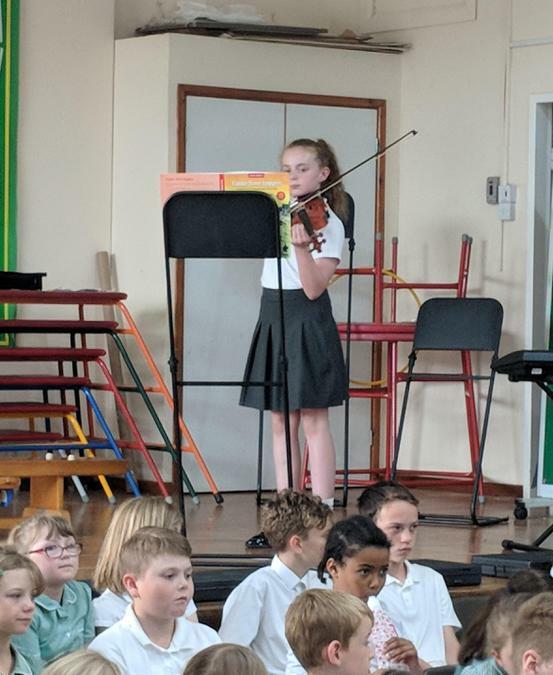 Thank you to all of our wonderful parents for your support and congratulations to all of our talented performers for making our first musical concert as successful as it was.